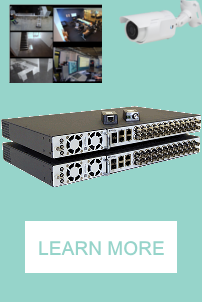 Cisco PWR 2821 51 AC IP= power supply [PWR-2821-51-AC-IP=] : AddVant LLC, IP PBX, IP Phones, WiFi etc. Cisco is the worldwide leader in networking for the Internet. Cisco provides the broadest line of solutions for transporting data, voice and video within buildings, across campuses, or around the world. Cisco solutions ensure that networks both public and private operate with maximum performance, security, and flexibility. This product is an AC inline power supply.